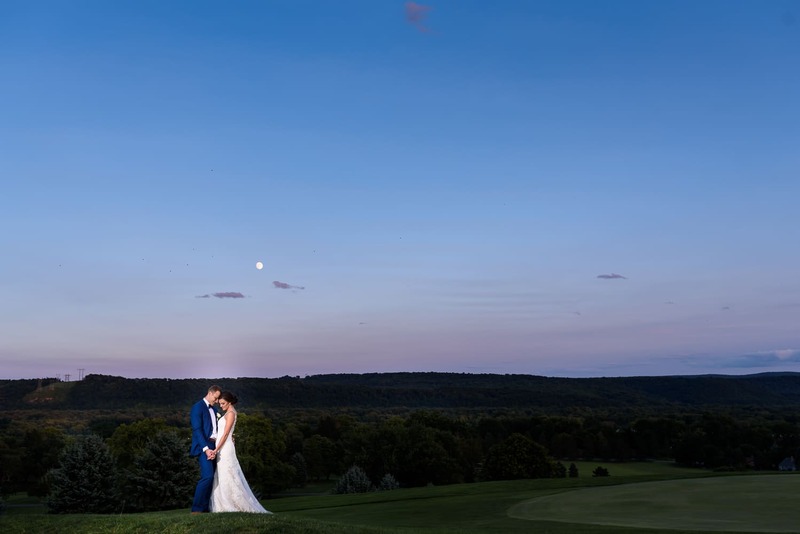 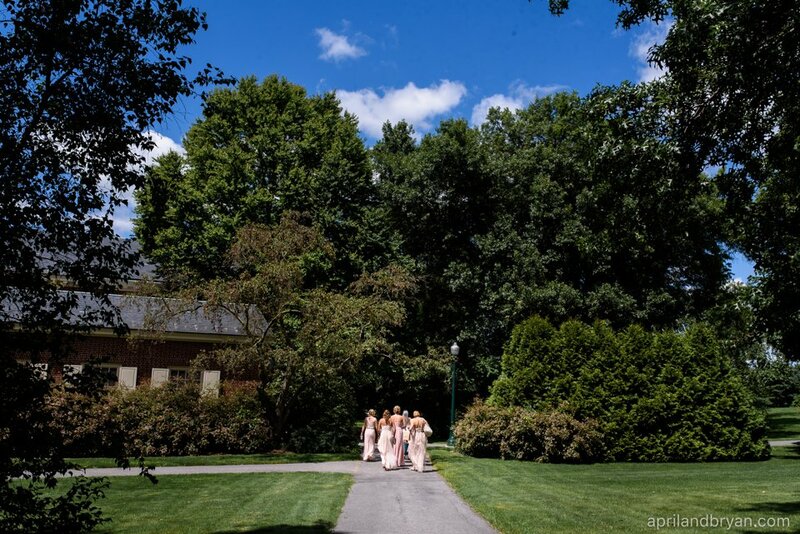 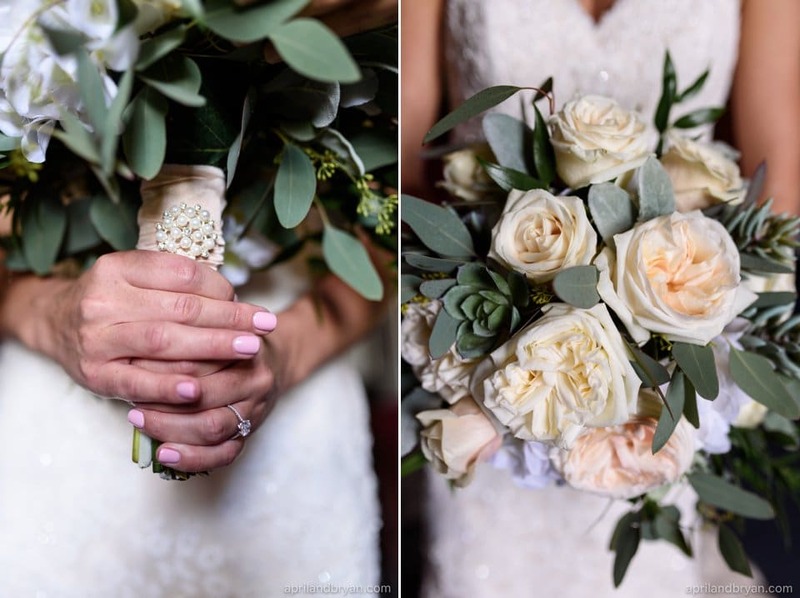 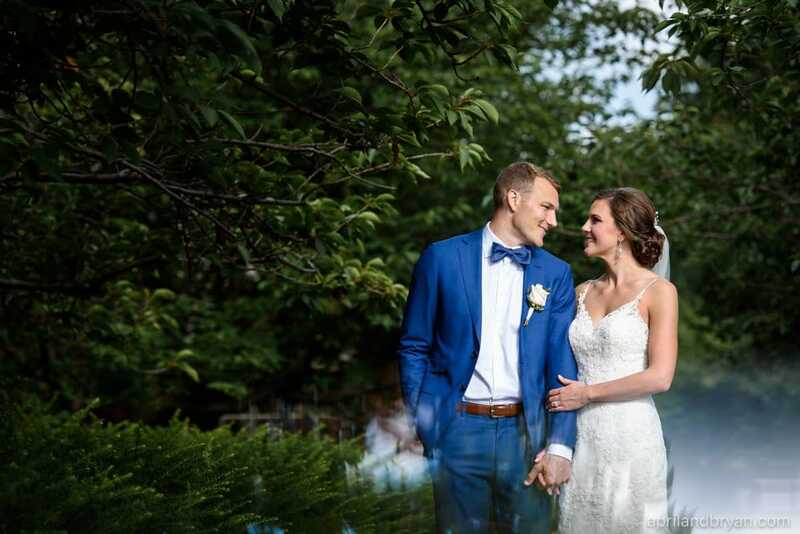 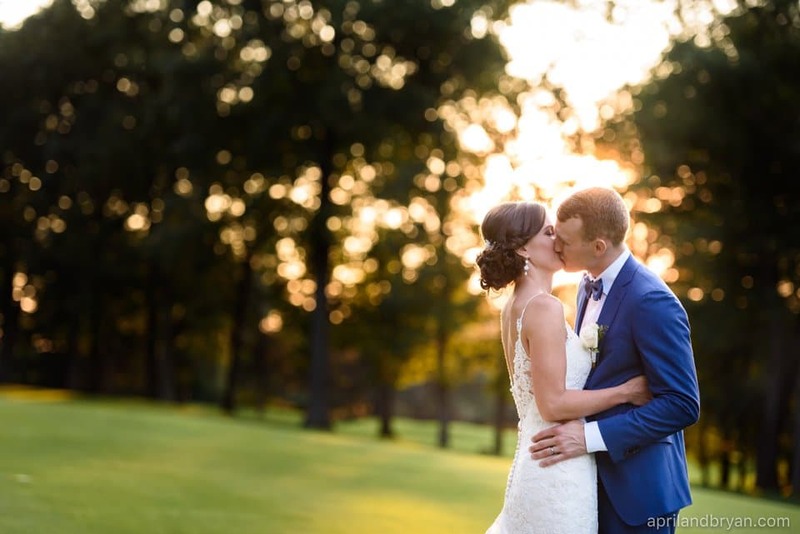 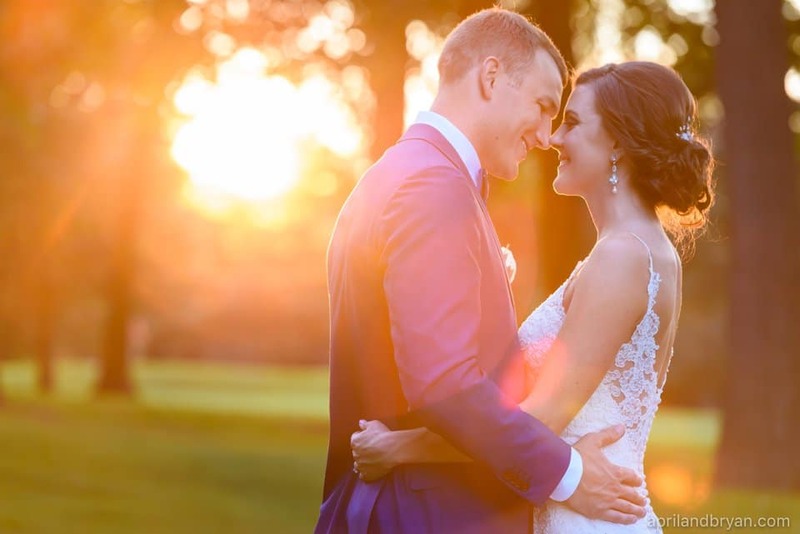 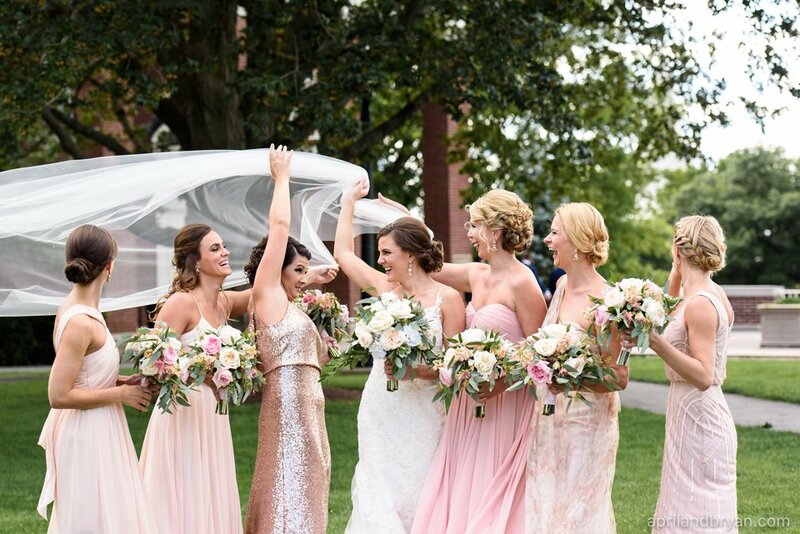 Usually we expect heat and humidity for August weddings, but Rachel and Jay were blessed with one of the most beautiful days Mother Nature has given us this summer! 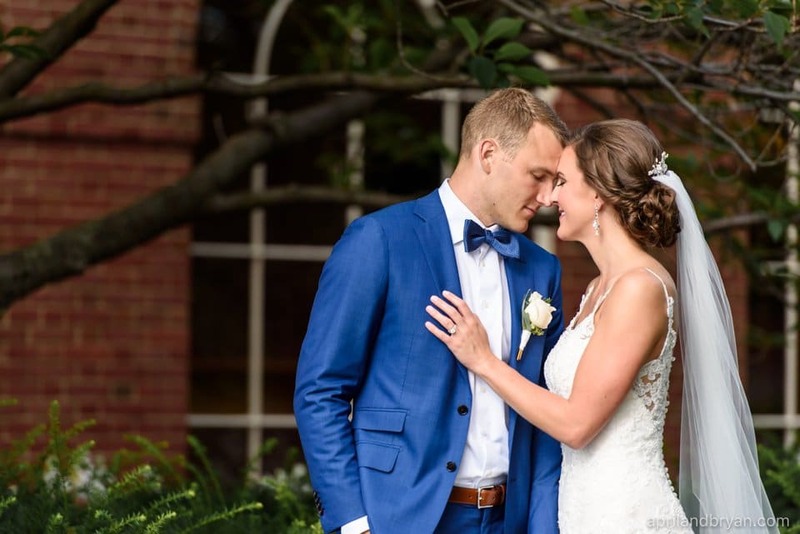 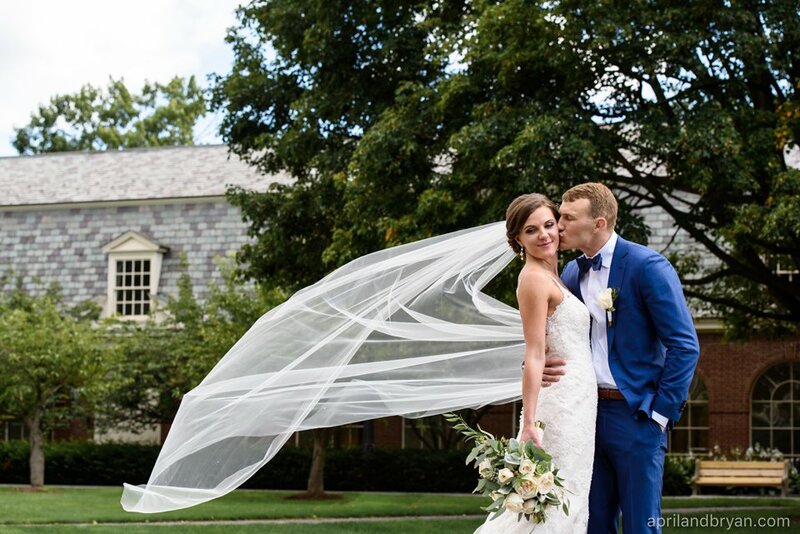 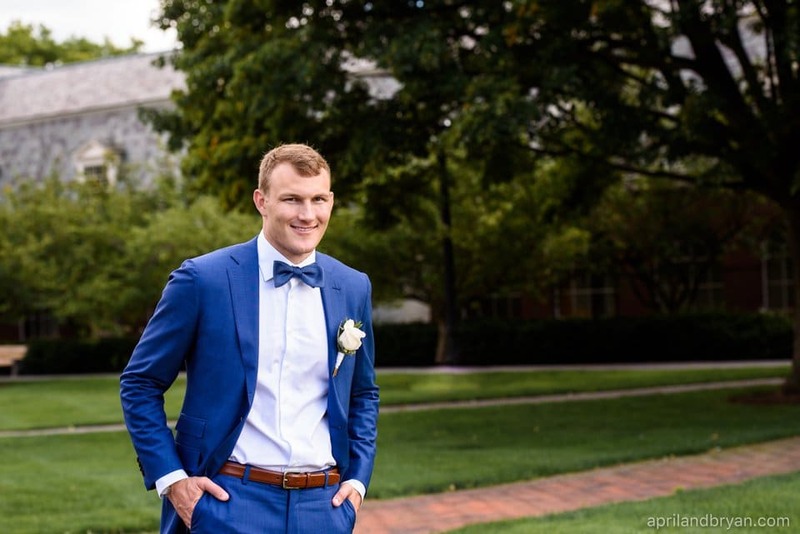 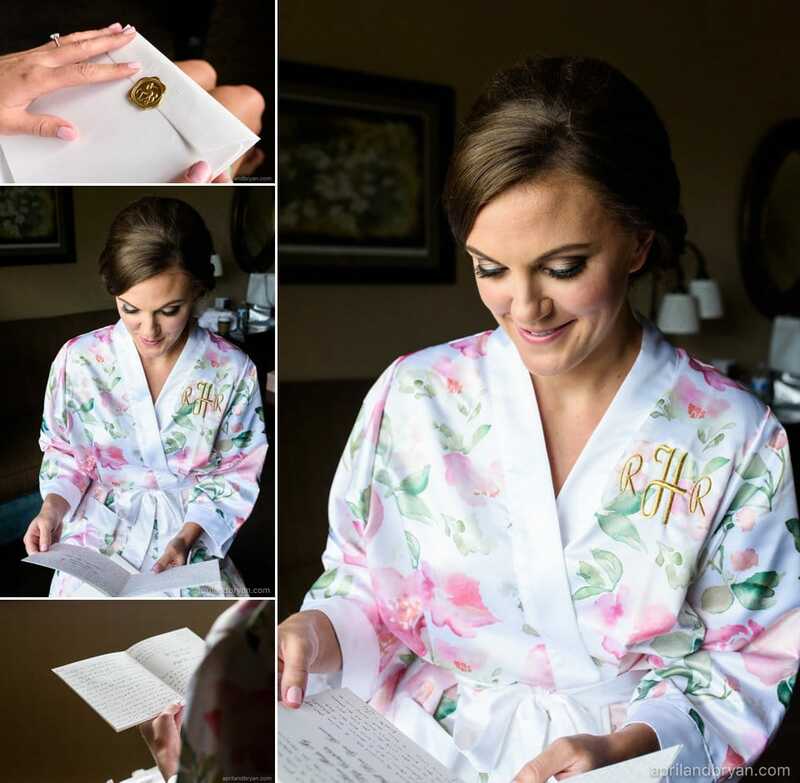 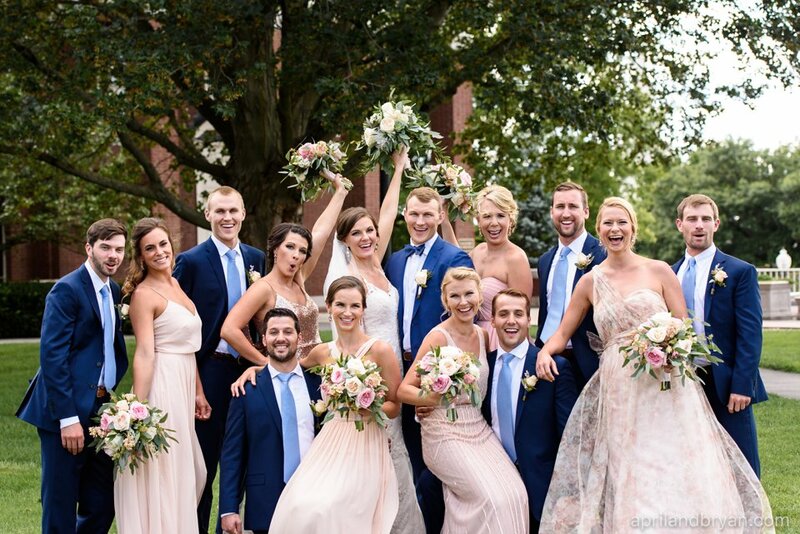 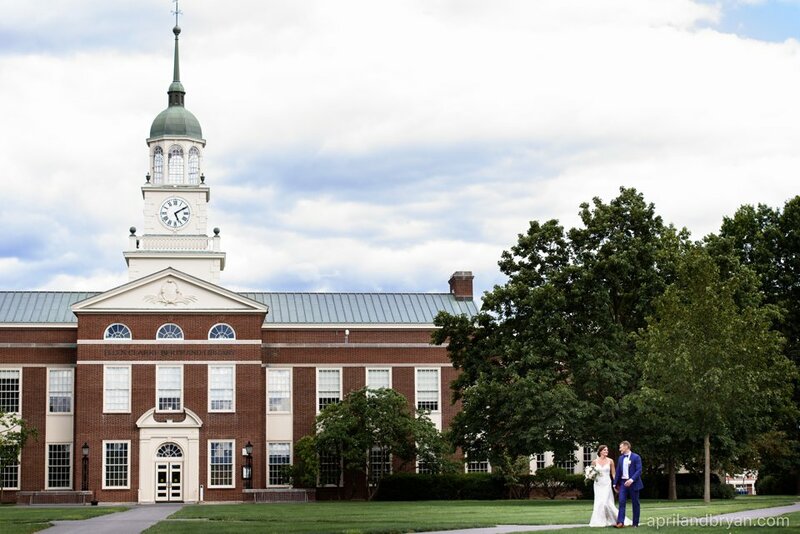 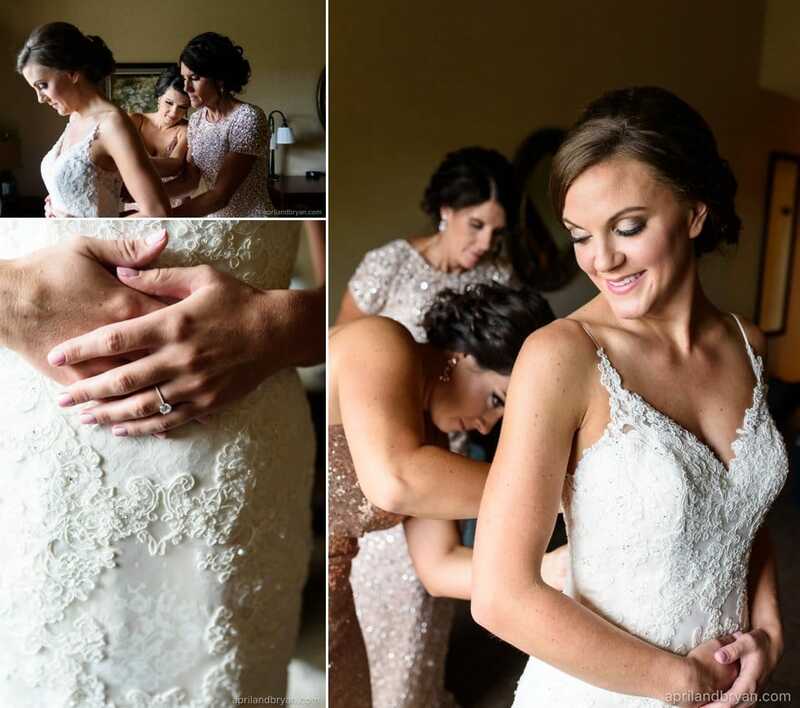 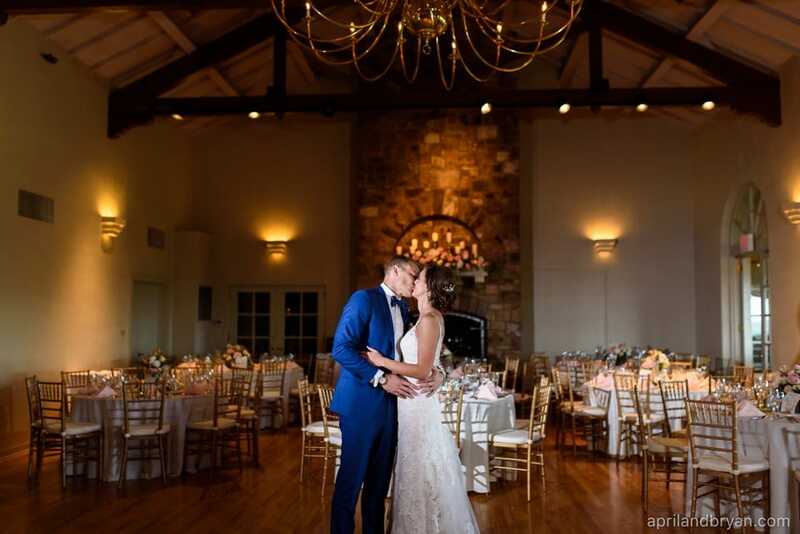 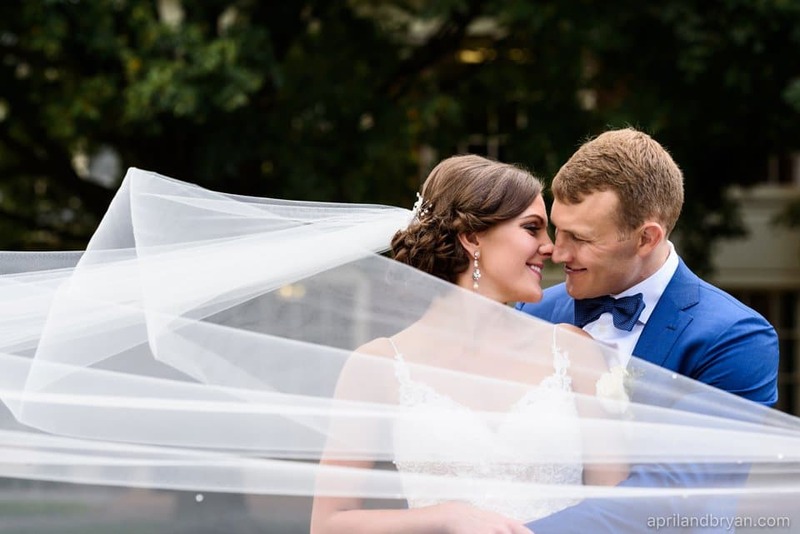 Having met while attending college, Rachel and Jay planned a Bucknell University wedding, and were excited to exchange vows where it all began. 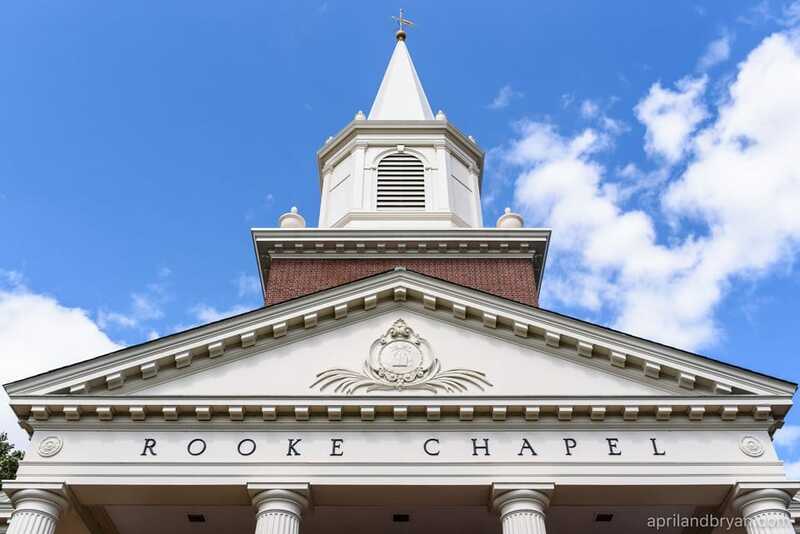 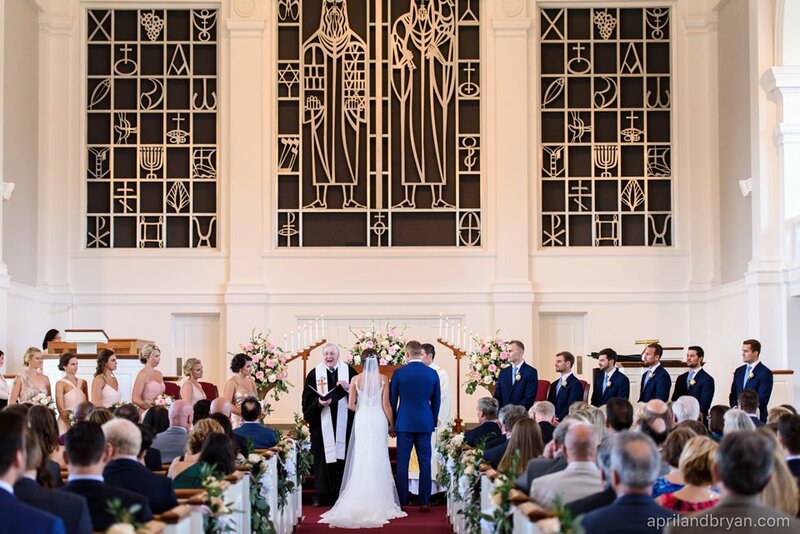 The campus’ beautiful Rooke Chapel, where they remember gathering many times while in college, was the perfect location to declare their love before God, family and friends. 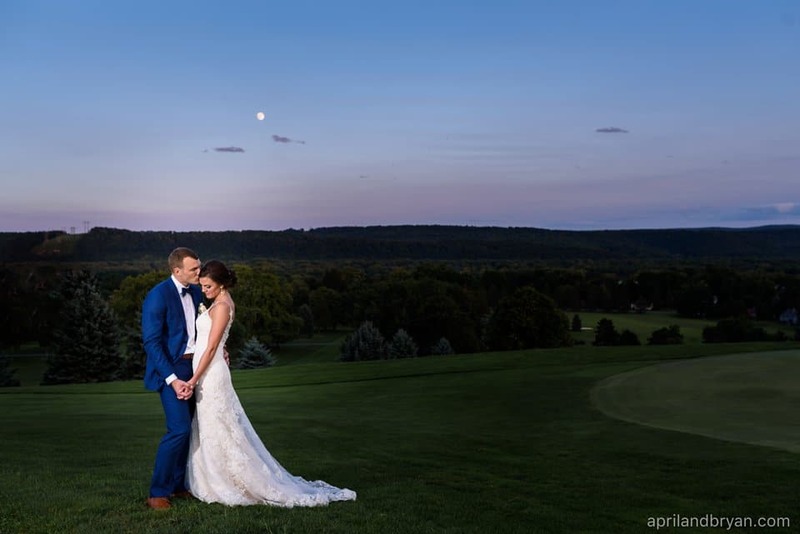 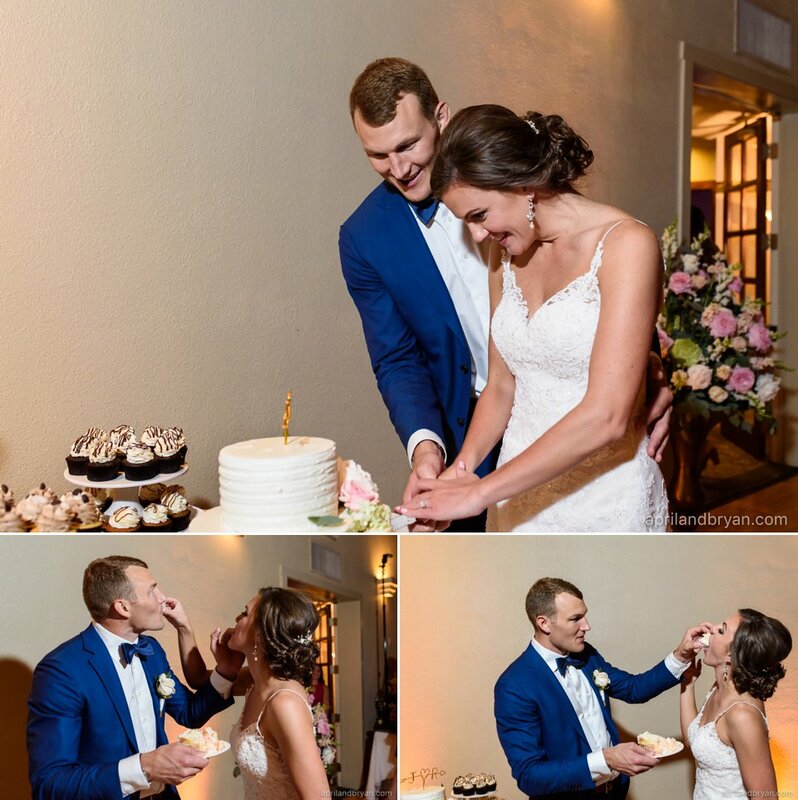 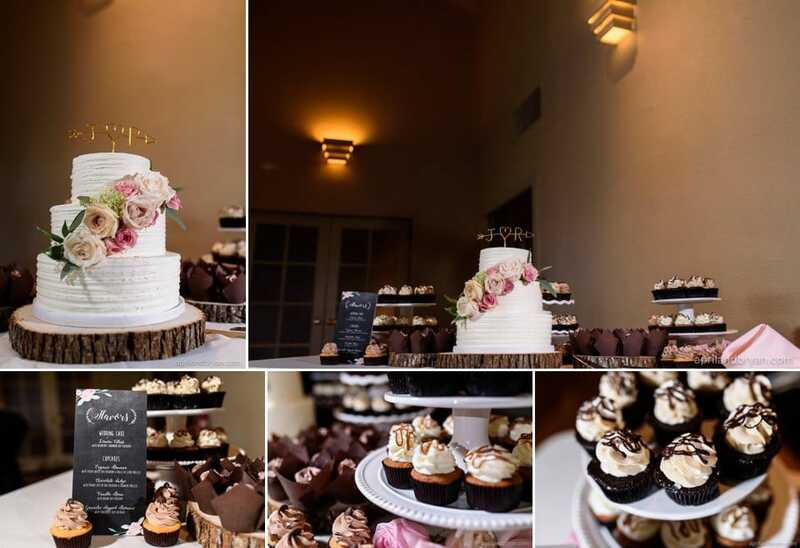 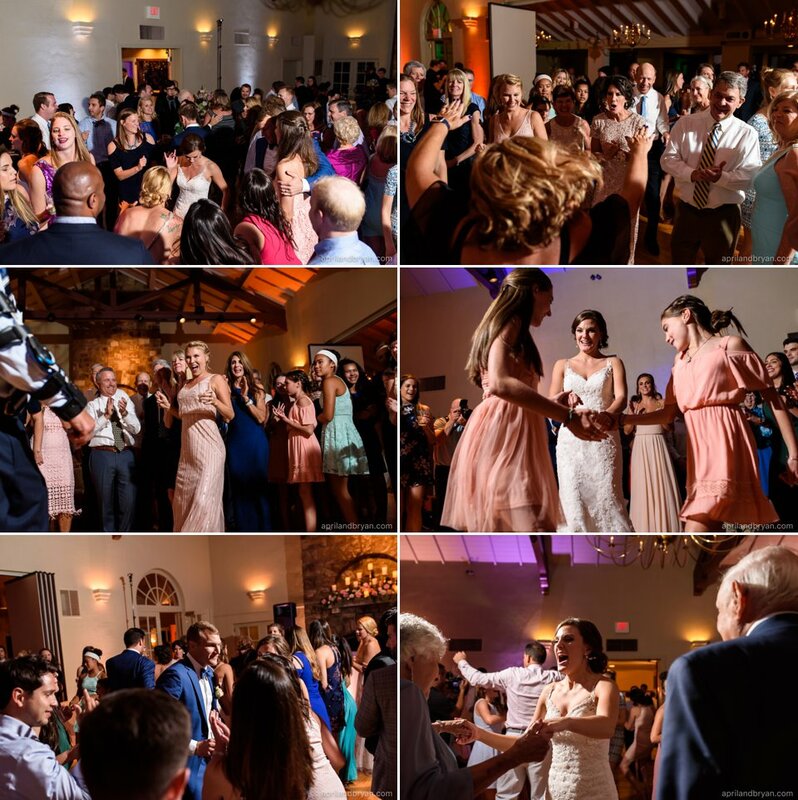 The celebration continued at the nearby Susquehanna Valley Country Club. 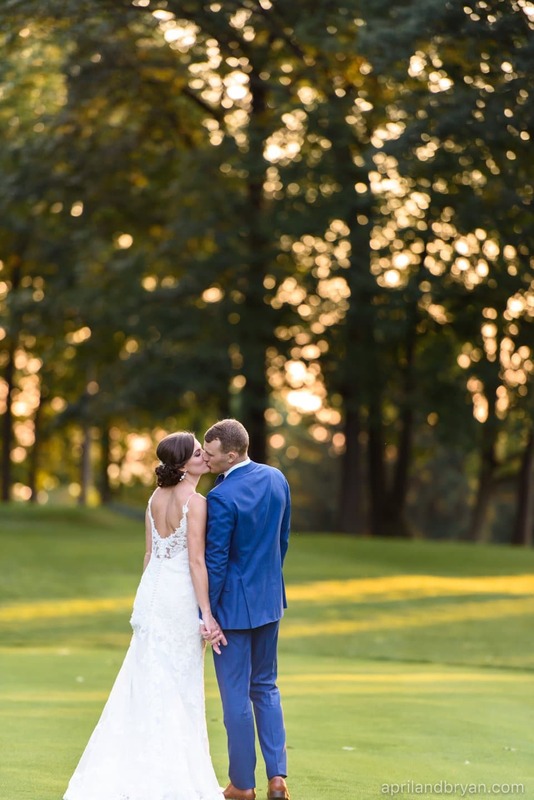 From beginning to end, the day was perfect. 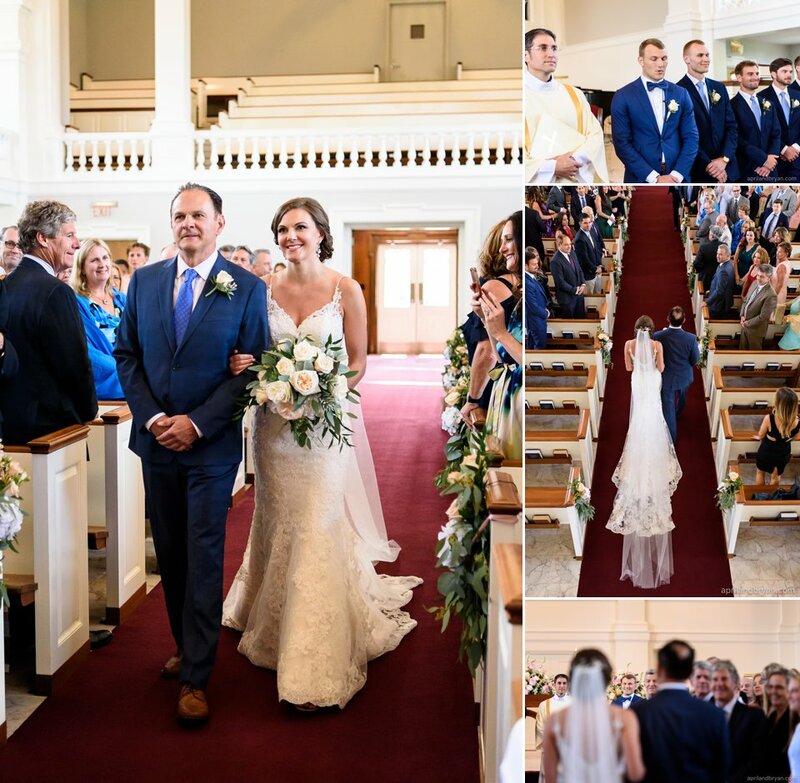 The couple, their families, the amazing team they assembled, location, and I could go on. 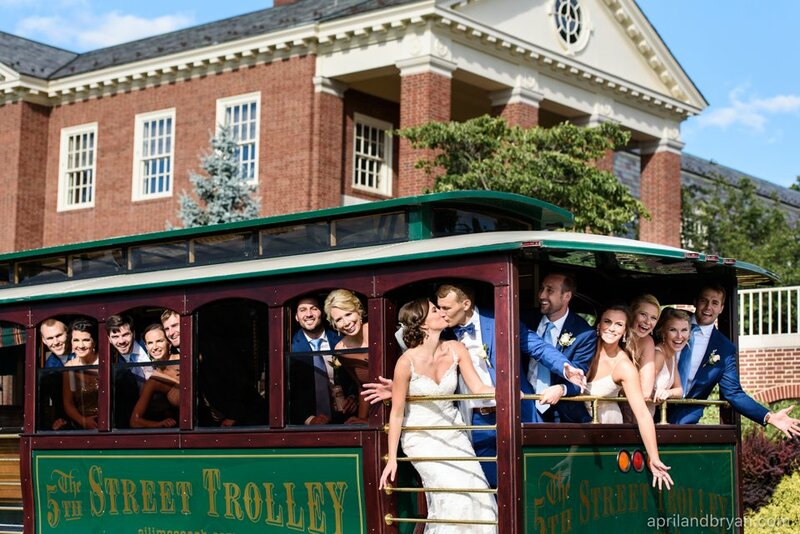 We are so honored to have been a part of it all! 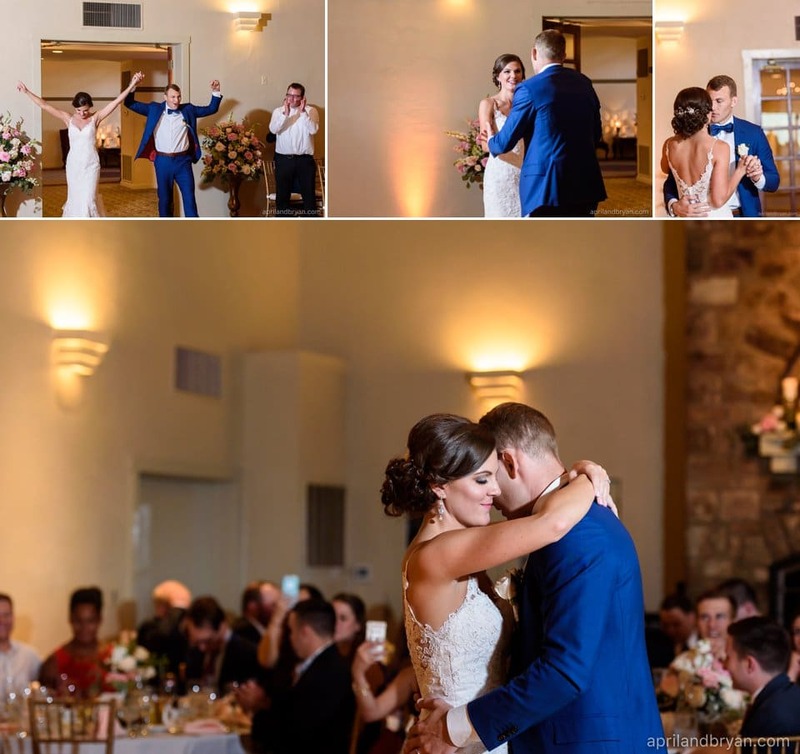 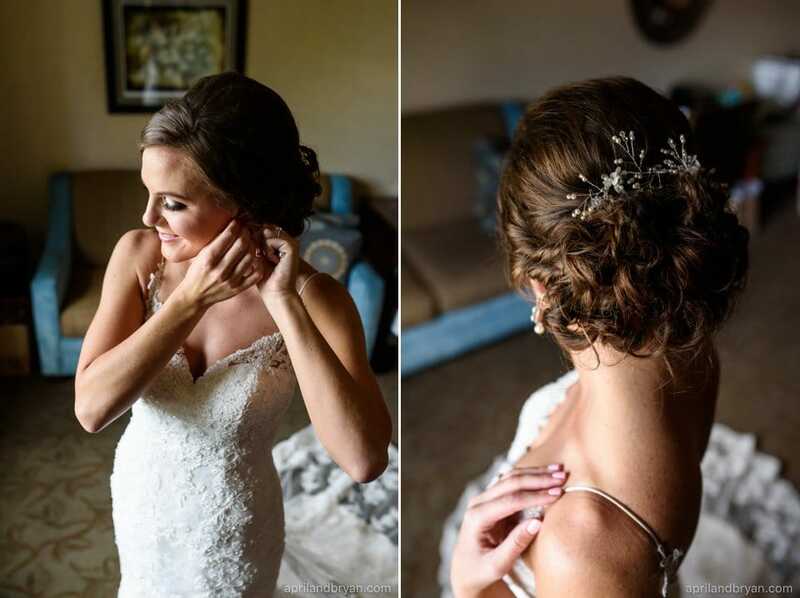 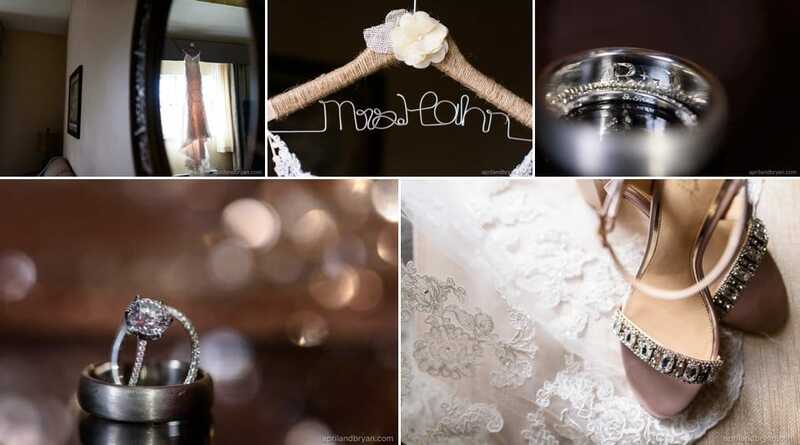 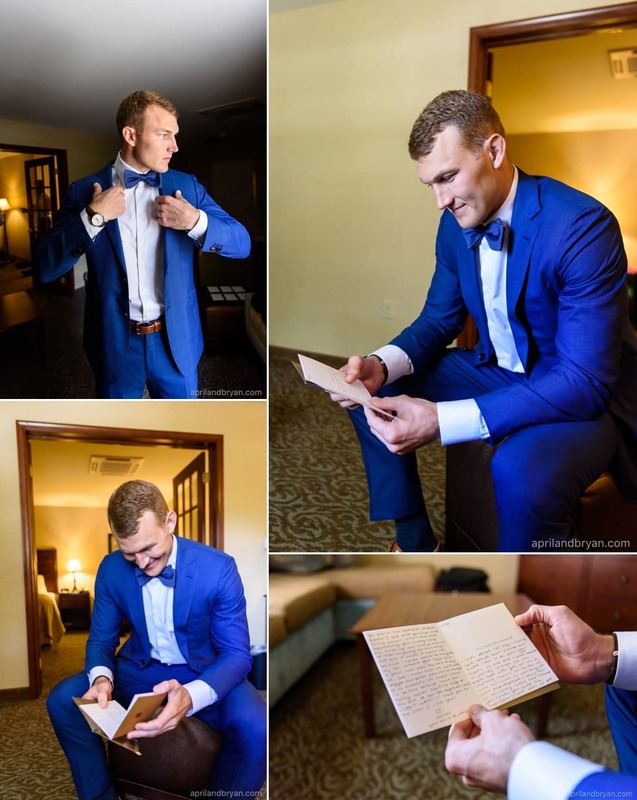 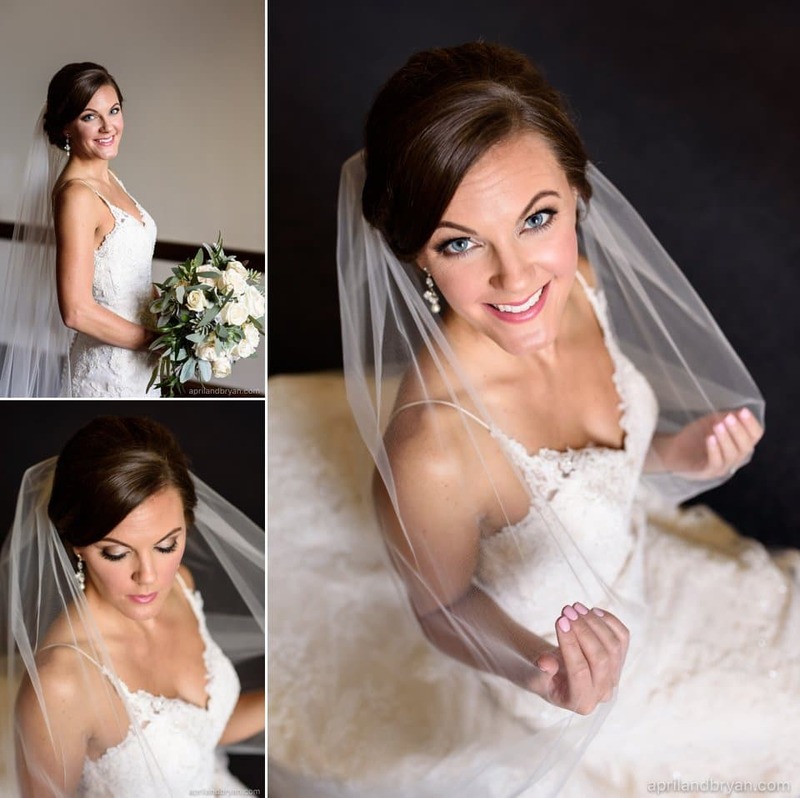 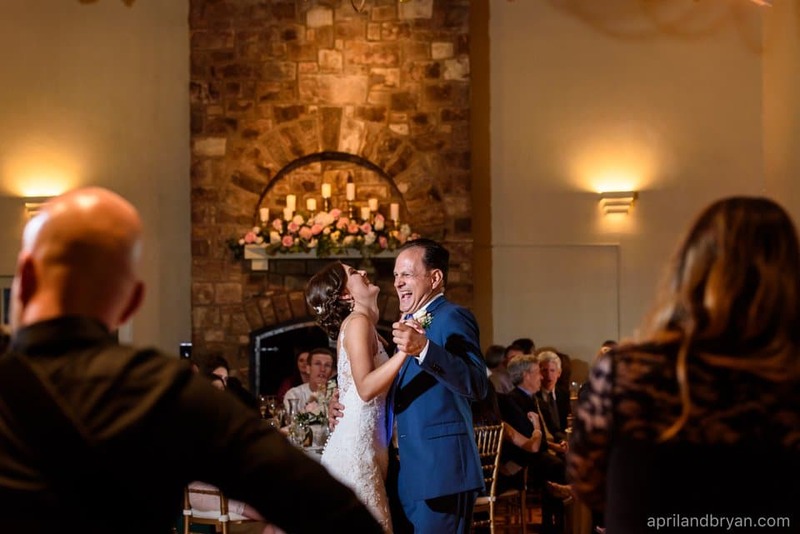 There were so many wonderful moments to share, we hope you enjoy some of our favorites! 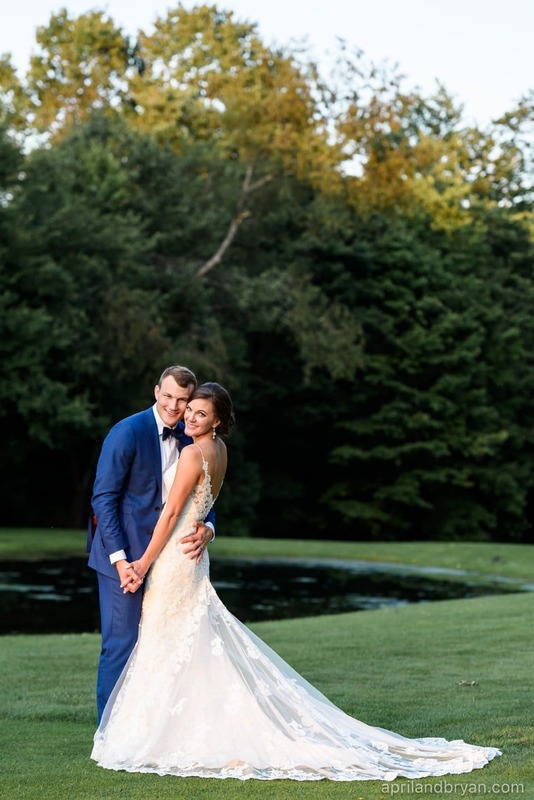 Rachel and Jay, we wish you all the blessings in the world! 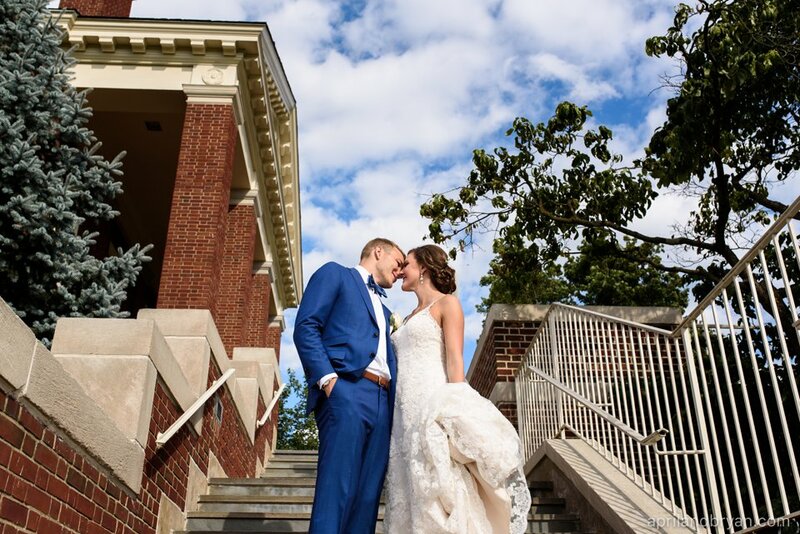 We’re confident that your competitive spirits, high expectations, and love for one another will keep your lives filled with excitement! 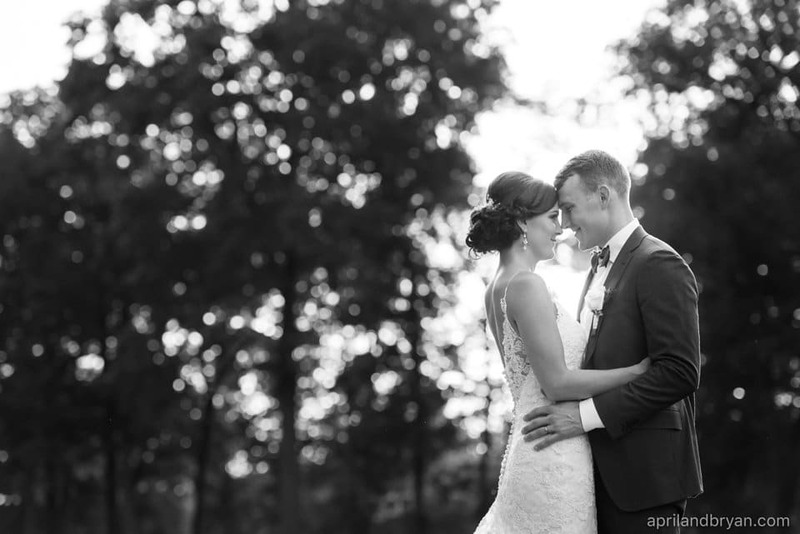 Thank you for trusting our vision throughout this whole process.